Google is expanding Assistant’s bilingual support to include more languages. 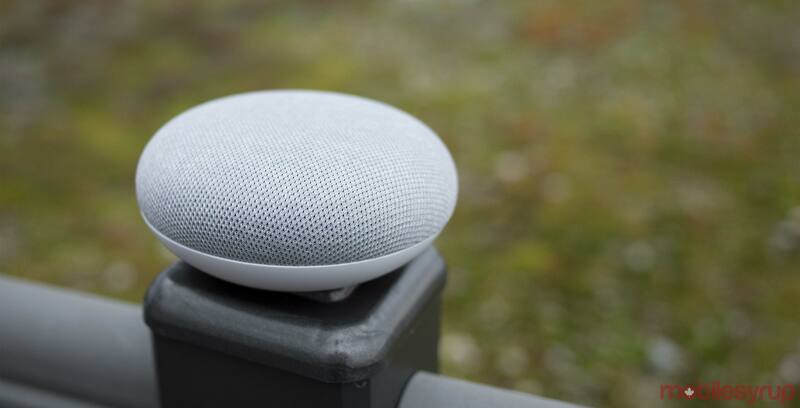 The Mountain View-based search giant implemented bilingual support on Google Home speakers for a limited number of languages in August 2018. Since then, Google has expanded bilingual support to include new languages. Now, this includes a variety of languages and regional dialects. Some of the newer entries include Russian, Indonesian and Brazillian Portuguese. There are also regional dialects, like Swiss French, Italian and German, Austrian German and more. 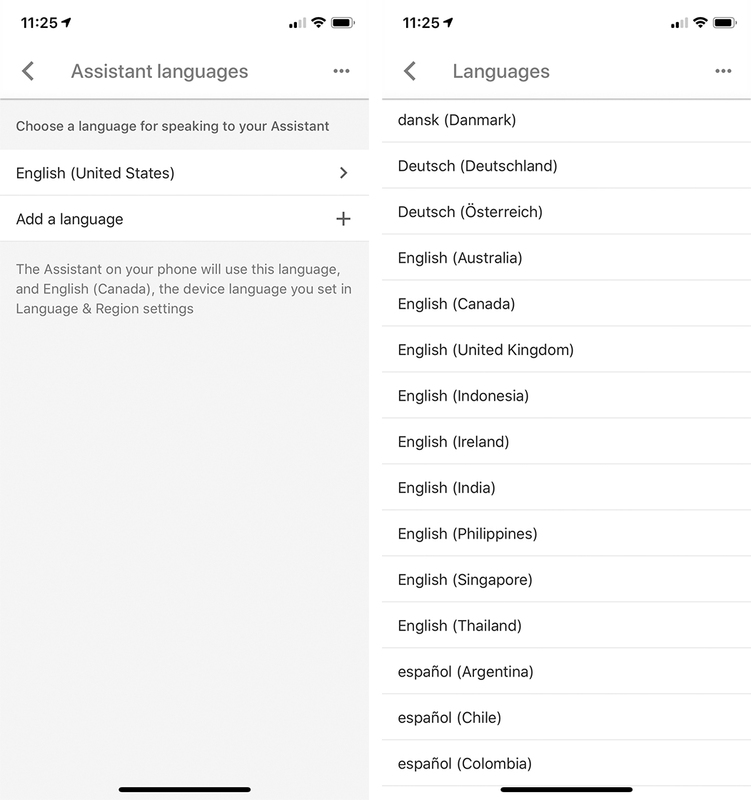 Then, under the ‘Assistant’ tab, tap languages. Tap the second slot to pick a language to add. Now your Assistant is bilingual, and you can speak to it in either language. It’s worth noting that the app may say some languages won’t work on some of your devices but doesn’t specify which. It’s a bit odd, especially with some of the regional dialects. Google may still have some kinks to iron out before all languages are supported across all devices.